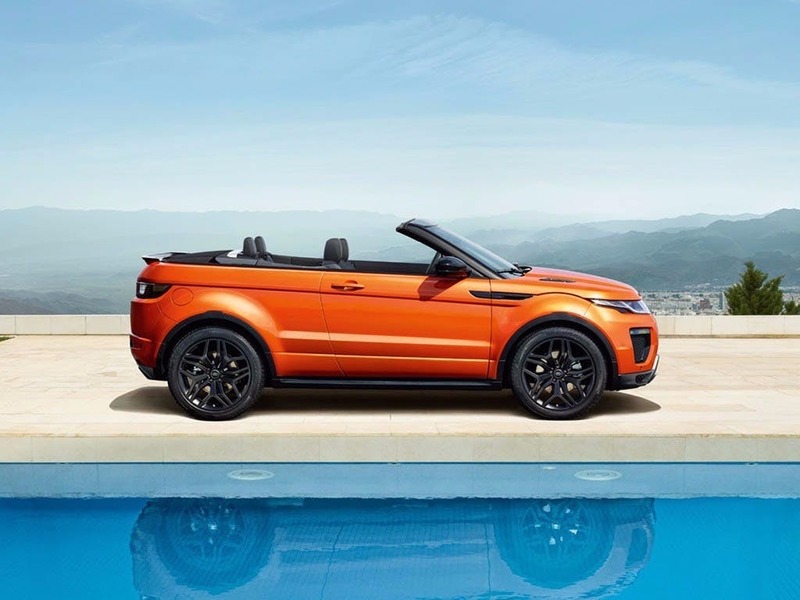 Taking Range Rover’s distinctive design one step further, the new Range Rover Evoque Convertible is the world’s first premium compact Convertible SUV. 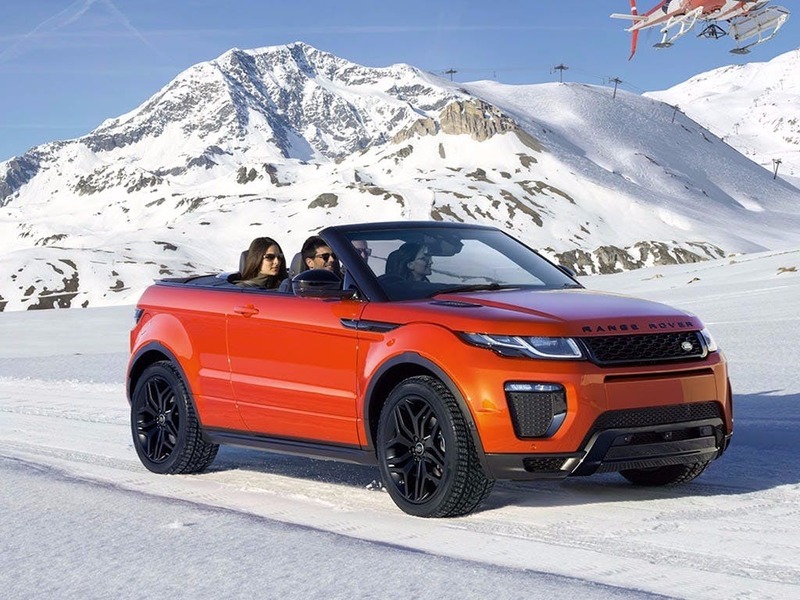 Setting new standards in design, performance and pure driving pleasure, the Evoque Convertible exudes confidence and individuality from every angle. With a combined fuel consumption of up to 49.6mpg, you can explore further than you’ve ever gone before. 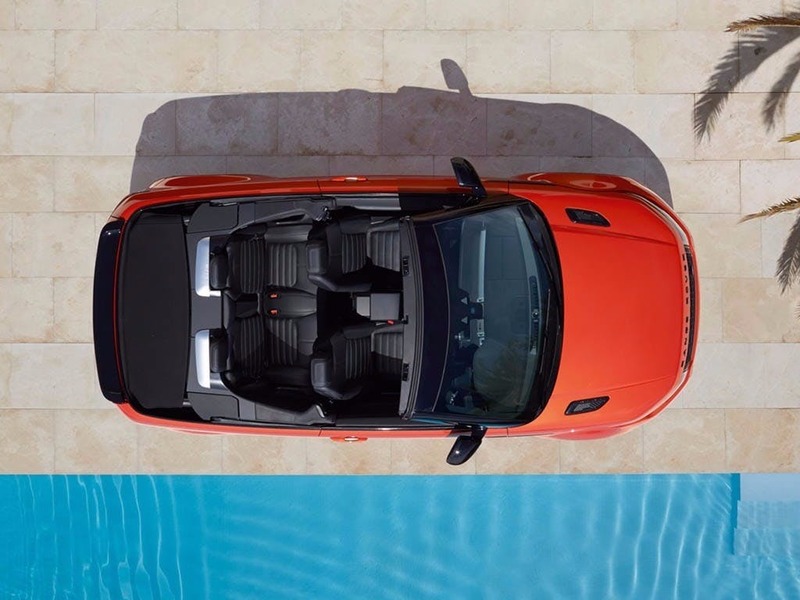 Try it for yourself and take the new Range Rover Evoque Convertible for a test drive at your local Land Rover dealership in Kent, Essex or Hertfordshire. Every detail matters, view the Land Rover Range Rover Evoque Convertible technical specification. Download the latest Range Rover Evoque Convertible brochure. 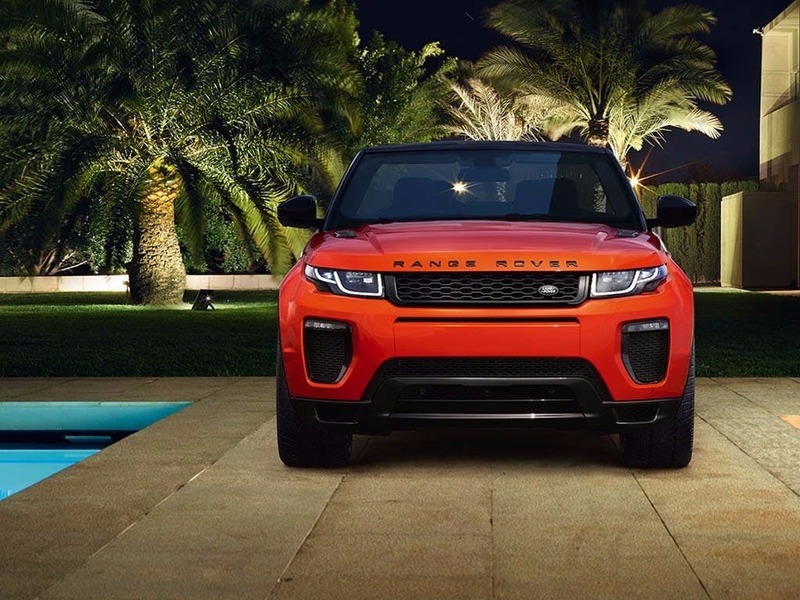 Redefining what it means to be a compact SUV, the new Range Rover Evoque Convertible features a sleek design that is synonymous with contemporary living. Its bold and muscular exterior bears the mark of true Range Rover DNA, whilst its dramatic rising beltline and distinctive taper towards the floating roofline flaunts its powerful and dynamic profile for all to see. 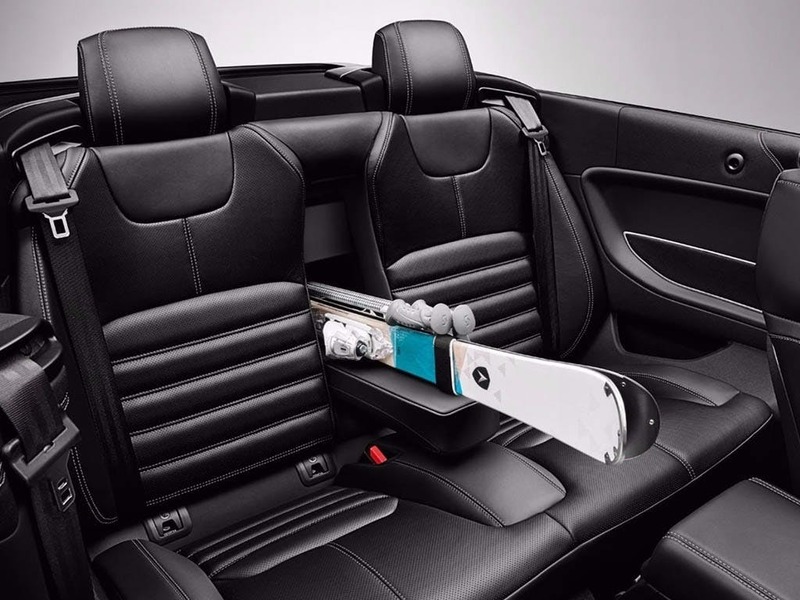 The Evoque Convertible’s athletic stance is further emphasised by its Z-folding Convertible Roof System, which can be opened and closed whilst the vehicle is travelling up to 30mph. It doesn’t stop at the exterior. 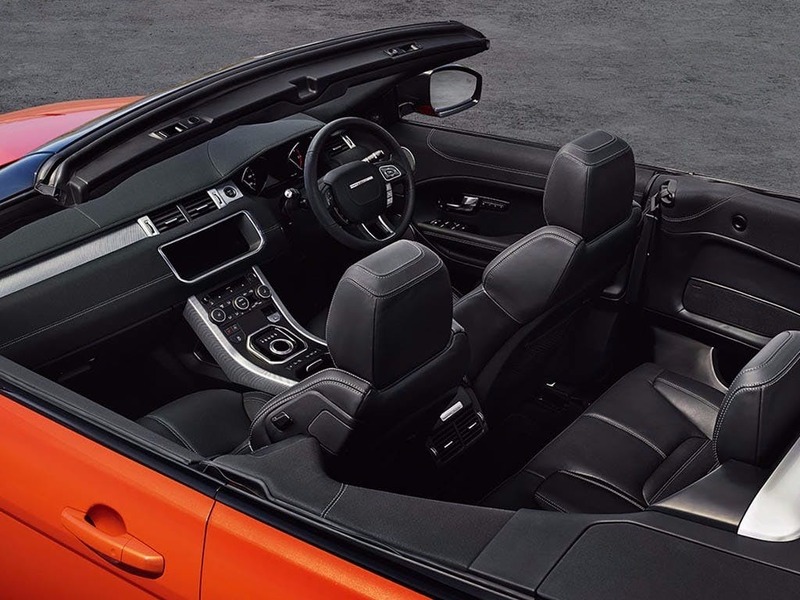 The new Range Rover Evoque Convertible’s desirable aesthetics continue inside the cabin for a truly sublime appearance. 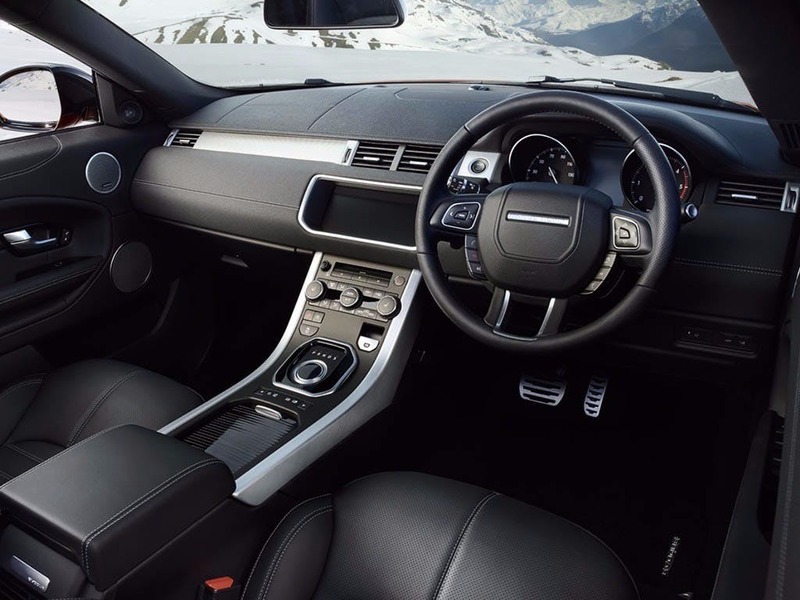 Authentic Range Rover DNA flows seamlessly throughout the cabin thanks to strong lines and clean surfaces. Front seats with climate control let you enjoy a relaxed and comfortable ride with every journey. Premium materials and refined details have been used throughout to create a luxurious setting for you and your passengers to relish. Perforated Windsor leather, twin-needle stitching and deeply padded door inserts are just some of the sophisticated details that lie within. 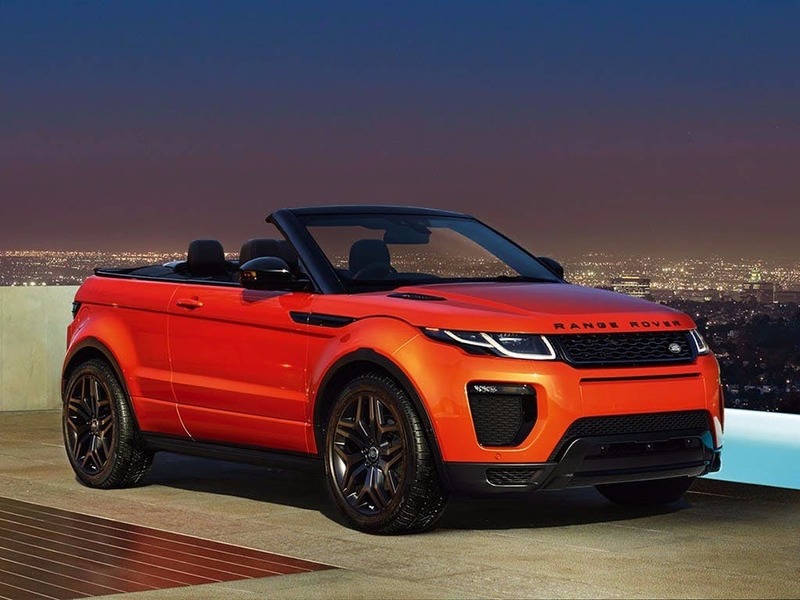 Engineered to thrill, the new Range Rover Evoque Convertible delivers a driving experience to remember. Adaptive Dynamics monitors the vehicle’s movements and adjusts the damper settings, even when off-road, to create the perfect balance of ride and control. Standard on 4WD models, Torque Vectoring by Braking is a system that enhances agility and stability when cornering. Invaluable on and off-road, Active Driveline is available as standard on Si4 and SD4 engines, and is optional on TD4 180bhp units. It works by disconnecting the drive to the rear wheels, which improves fuel economy, and seamlessly reconnects within 300 milliseconds when you accelerate hard or if the road surface changes. Stay connected throughout your journey with the new Range Rover Evoque Convertible. 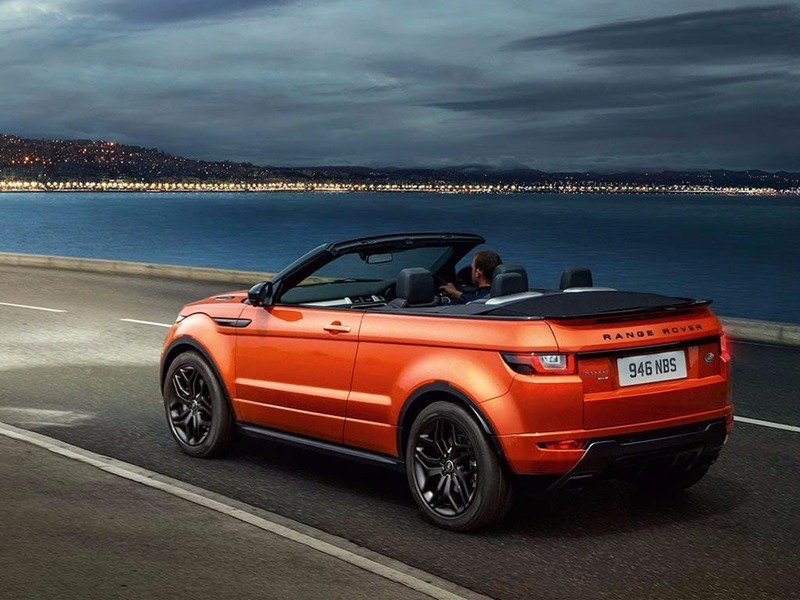 Featuring all the latest Land Rover technologies, the Evoque Convertible offers innovative solutions to every drive. 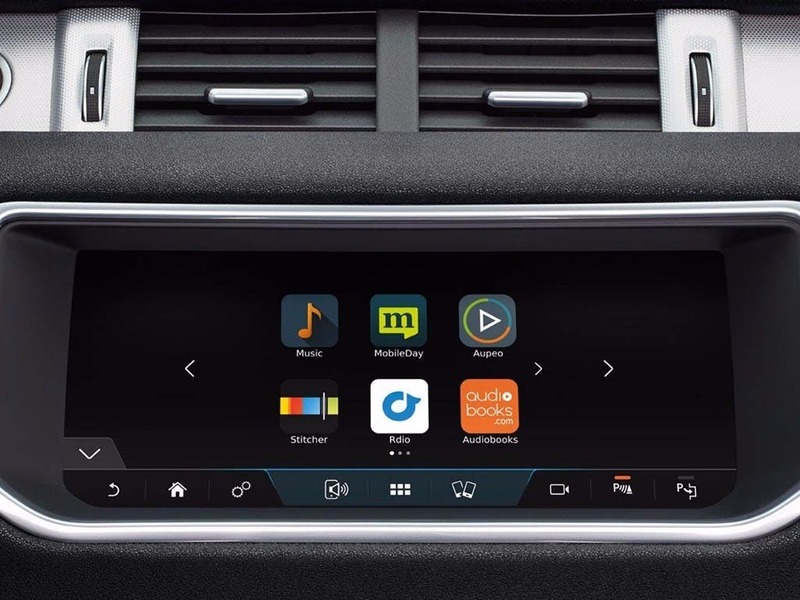 Take advantage of Dual View, which allows you to view content independently to your passengers. So if you need use the Satellite Navigation whilst your passengers are watching a DVD, then you can do so without causing any interruptions. Use the touchscreen to interact with and monitor your Range Rover Evoque. If that’s not enough, you never need to miss a thing thanks to the 4G Wi-Fi Hotspot and Pro Services. Experience the breathtaking Range Rover Evoque Convertible for yourself by booking a test drive at your local Land Rover dealership. If you’re looking for more information or want to discuss the best purchasing options available for you, visit your local showroom or call us to speak to a friendly member of the Beadles Land Rover team who will be on hand to help answer your enquiries. 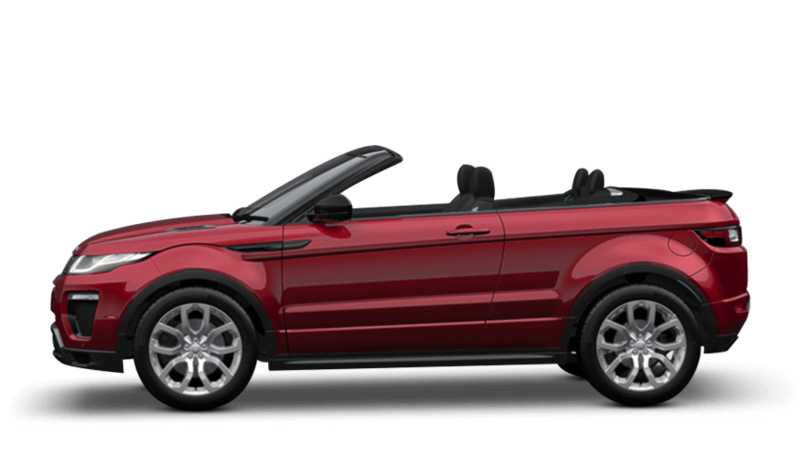 Explore the Range Rover Evoque Convertible specifications.